As a retailer, you’ve likely been there before – an eager customer places an order on your website, wanting their product to come in as soon as possible. You go to have their order pulled from your inventory to ship it out, only to struggle to find the product, or find out that your courier is unable to meet the timeline you’ve promised. This situation is incredibly common for online retailers. For whatever reason, shipments can get delayed and orders are hard to fulfill with a quick turn around. You know that this is a problem. In today’s fast-paced market, consumers are more impatient than ever before, and are often less forgiving of even the most reasonable setbacks. Shipping delays, incorrect orders and out-of-stock products can severely damage a strong customer relationship, which is why you’ve made efulfillment a priority for your store. To help mitigate the trouble with timely efulfillment, you need to recognize what some of the top causes of inventory mishaps are, as well as the ways that you can prevent them. According to research by Supply Chain Management Review and the Peerless Research Group, on-time fulfillment is the second biggest challenge reported among top supply chain executives. In a survey of 148 executives, 42 percent considered meeting delivery deadlines their biggest difficulty. The study also found that the top two concerns among consumers are improved product tracking and next-day delivery options. To better manage these customer expectations in the face of on-time delivery complexities, you need to monitor your inventory carefully. 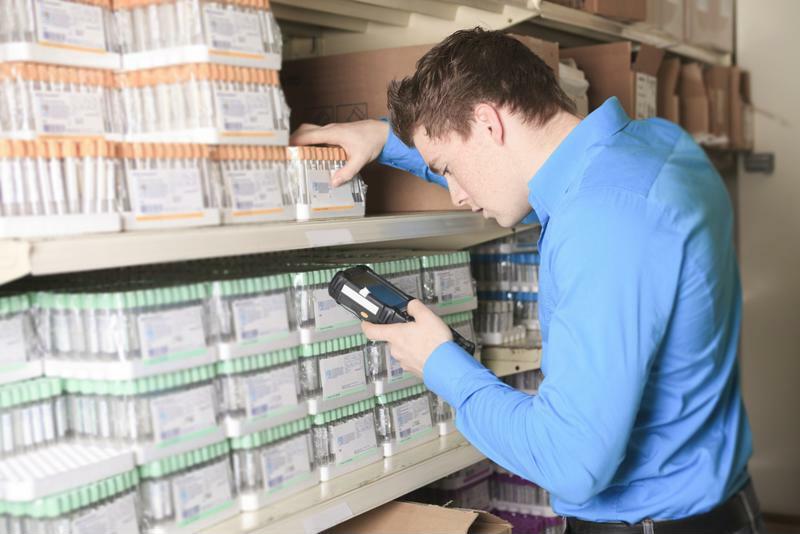 With the right inventory management software, your in-demand products are easier to track. Time can get wasted if you can’t find your products quickly, which delays how soon shipments can be sent. Even worse, going to pull inventory only to realize that it’s no longer in stock can greatly postpone when an order goes out. Prevent easily avoidable shipping delays by always knowing what you have in stock and where it is for an immediate turn around once an order comes in. With the order in hand, you should be ready to send your shipment to your valued customer. The sooner you can get your order out and to the consumer, the happier you will make him. Inbound Logistics reports that more important than just offering fast shipping timelines is the ability to just stick to what the presented timelines are. Consumers will generally wait for a five to seven day shipping window without complaint, but if their product hasn’t arrived by day eight, their patience will drop immediately. 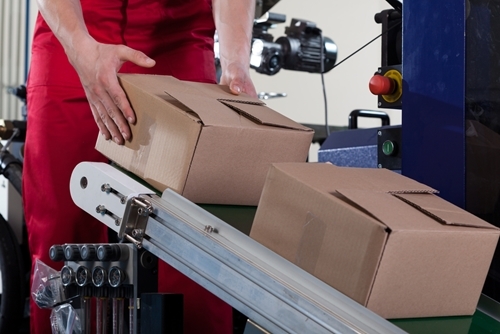 Once a package has left your distribution center, its care is often out of your hands. Sometimes, delays will occur that you can’t prevent. When this happens, you need to notify customers as soon as possible. Good shipping management and tracking programs can notify you when and where a delay occurs so that you can reach out to customers to warn them of the holdup. Being able to manage a customer’s expectations can help salvage the buyer and seller relationship that would be tarnished if he were left in the dark about where his product is. Technology can help keep inventory levels organized and easy to track to improve customer expectations. The Peerless Review study found that the No. 1 way executives intend to improve their order and shipment management systems is to upgrade their supply chain software. Integrated inventory and shipping management software allows you to keep all of your shipping necessities in one convenient dashboard so you always know where your stocks and shipments are. It also provides better shipping estimates to customers so they have a realistic timeline for receiving their orders. It will prevent shipping errors by automatically flagging inconsistencies between the order that was placed an the product that was scanned for shipping.